ATENŢIE: Produsul Boxe Dali Fazon LCR nu mai este disponibil la AVstore.ro. Completeaza mai jos intrebarile tale referitoare la Boxe Dali Fazon LCR si un consultant AVstore.ro iti va raspunde in cel mai scurt timp posibil. 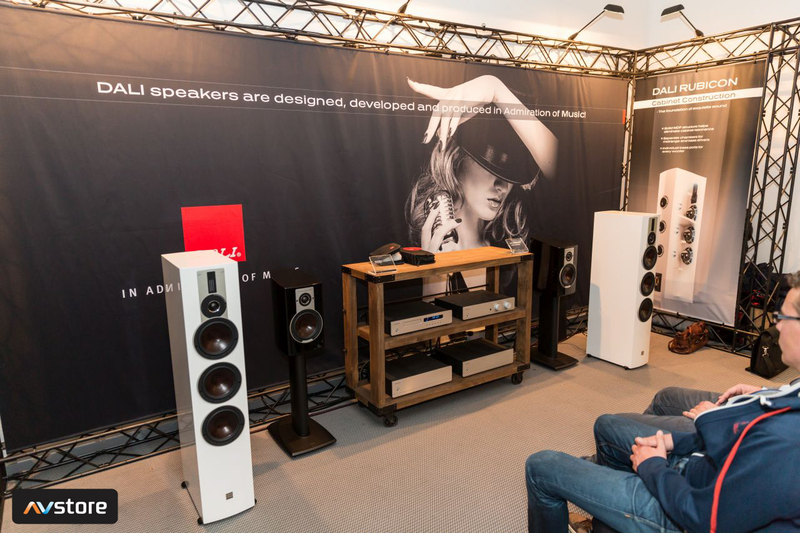 By combining appealing design, genuine materials and excellence in driver- and speaker development, you get a high performance loudspeaker for on-wall mounting by choosing the FAZON LCR. 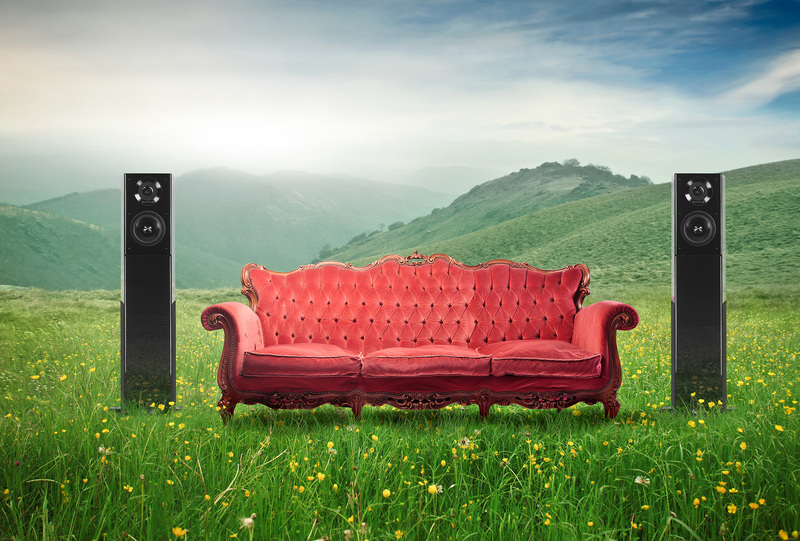 The speaker can be used both for stereo or multi channel setups - even as a center channel speaker. No cables, no connectors, no hassle – just use the Click'n'Connect wall bracket that is delivered with the speaker. Mounted on the wall the distance from wall to outer speaker point is only 11,5 cm/4.6 inches. Momentan produsul Boxe Dali Fazon LCR nu are nici un comentariu din partea utilizatorilor. Fii tu primul care adauga un comentariu. Vezi specificatii tehnice, review-uri si pareri despre Boxe Dali Fazon LCR (FAZONLCR).